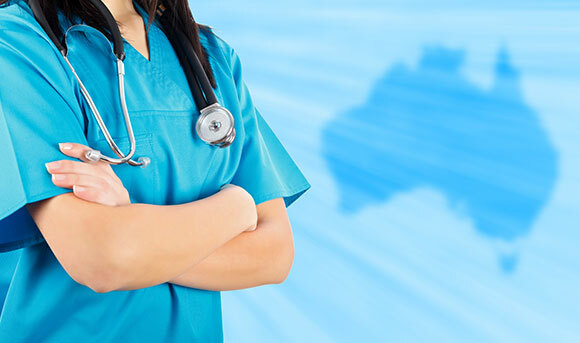 As an Australian permanent resident or as a citizen of Australia, you and your family members will be able to receive free or subsidized public healthcare through the Australian Medicare system, although private healthcare insurance is also available for purchase. In most cases, prescription medicines are also covered through Australia’s Pharmaceutical Benefits Scheme (PBS) for Australian permanent residents and citizens. Australia has one of the best healthcare systems in the world and this has helped Aussies to enjoy one of the longest lifespans on Earth. For example, the Australian Institute of Health and Welfare (AIHW) reported in August 2015 that boys born in Australia are likely to live an average of 80.1 years, while girls born in Australia can expect to live an average of 84.3 years.